Avondale Golf Club. Golf Avondale Palm Desert. Avondale golf course details and information about Avondale Golf Club in Palm Desert, California. Avondale Golf Club is a private, members only club. The Palm Desert Avondale golf course is a par 72 and 6728 yard championship course. In this beautiful setting, with oak and pine trees lining the fairways, it’s the perfect way to enjoy a day of golf. The course is serviced daily and kept in the highest condition. The desert aesthetics and strategic layout makes Avondale golf course very unique. This challenging course has excellent year-round playing conditions, and is suitable of golfers of all skill levels. The Avondale Club Palm Desert also includes a main dining room, garden dining room, a lookout room, men and women locker rooms, a fitness centre and a golf shop. 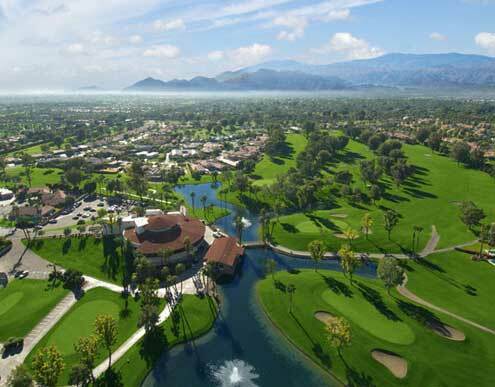 All of these extra amenities add to the private Palm Desert Avondale Golf Club experience. If you are looking for a public golf course in Palm Desert, check out Palm Desert Country Club.